Wind Turbine Project Design, Resource Monitoring, Energy Yield Analysis. Enhar is a trusted energy and solar PV consultancy, with service offerings encompassing commercial solar PV feasibility, design and management; as well as utility energy projects; energy efficiency and grant funding. Established in 2006, Enhar have been a trusted independent consultant to local councils, Universities, government authorities, large energy users, solar PV providers and renewable energy developers. Ian and Demian took the time to understand council's drivers for the study at the outset of the project. Their genuine interest in the project along with their technical expertise and understanding of the energy market and renewable energy industry meant they were well able to communicate their findings to council staff. I'd highly recommend Enhar to anyone wanting to explore the feasibility of direct investment in renewable energy generation. Enhar were engaged to conduct a solar feasibility study at different Council buildings. It was a really positive experience, they were really flexible and easy to work with. The report was delivered on time and it covered all our expectations. Easy to work with, knowledgable explained technical concepts in a way that could be easily understood. Delivered high quality reports and technical documentation. The technical guidance provided enabled Council to prioritise and deliver projects with confidence that they will deliver as expected. Enhar were engaged by Essential Energy to undertake a wind study for a small scale wind turbine. The report was prepared on time with a minimum of fuss. The team were easily contacted and interpreted comments and information supplied accurately with no follow-up required. We were delighted by Enhar's communication both before and during our project. We were also very impressed by their professional reporting and informed recommendations. They made sure to provide us with what we were after- not just what they wanted to give us. We have been very impressed with Enhar's capability to deliver high quality products on time. Their communication has been exemplary and they have worked hard to provide exactly what we need. I would easily recommend Enhar to anyone considering a renewable energy project. In the current tough manufacturing environment, containing costs is critical and no costs are increasing more rapidly than energy costs. But where do you start? Wood Furniture contacted the team at Enhar to conduct a full energy audit to highlight opportunities for savings and to assist in applying for a Clean Energy Grant. And now have the tools, contacts and opportunity to reduce our energy costs. I highly recommend Enhar to organizations faced with the need to contain rising energy costs and the desire to reduce greenhouse gas emissions. Enhar were a pleasure to work with and provided us a high standard report. Enhar provided Canadian Solar with support in an ARENA grant proposal and Market Research regarding Solar PV+Energy Storage Systems (ESS). Canadian Solar (Australia) Pty Ltd is very pleased with Enhar's services and the high-quality results were meeting our expectations. We can recommend Enhar without second thoughts and will definitely contract the team again. Enhar is a terrific consultancy company. Very knowledgeable, switched-on, great value and meeting deadlines. 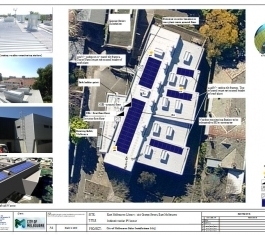 We have been delighted with the service provided by Enhar on our Solar Feasibility and Detailed Design Study - great time management, open communication channels and high quality results. We have been working with the Enhar team since 2008. The Diamond Energy / Enhar working relationship continues to be a collaborative partnership that allows both parties to explore mutually beneficial areas and exchange knowledge. 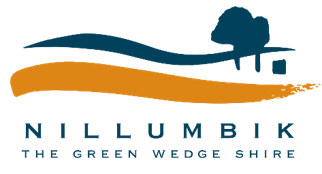 The assistance Enhar provided for obtaining capital funding under the Victorian State Government's SRSB Energy and Materials Program was very professional and of a high standard. Enhar accepted the challenge to work within a very short time frame in order to meet the approaching application deadline. I am now happy to announce that Sun Ace (Australia) Pty. Ltd. is on the 2014 list of capital funding recipients for energy efficiency projects. I have therefore no hesitation in recommending their services to other prospective grant applicants. We initially engaged Enhar to complete a solar energy audit to better understand how solar energy would benefit the Hospital, and to ensure that our infrastructure was able to handle the installation. 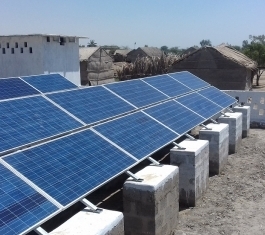 4 days after we engage Enhar a grant became available for solar energy which was due for submission 2 weeks later. After talking to Enhar and explaining the extremely tight timeframe involved, they were able to visit the site, crunch the numbers and have a draft report ready in time for our submission. It was nothing short of amazing and certainly helped us out immensely. We highly recommend their service and believe solar energy should be something all health services should aim for. Enhar provided good service for us and were always flexible in helping us reach our goals. We would recommend them to anyone looking for assistance. Enhar investigated every avenue to ascertain where our power consumption was being used and how to curtail it. Their attention to detail was admirable. 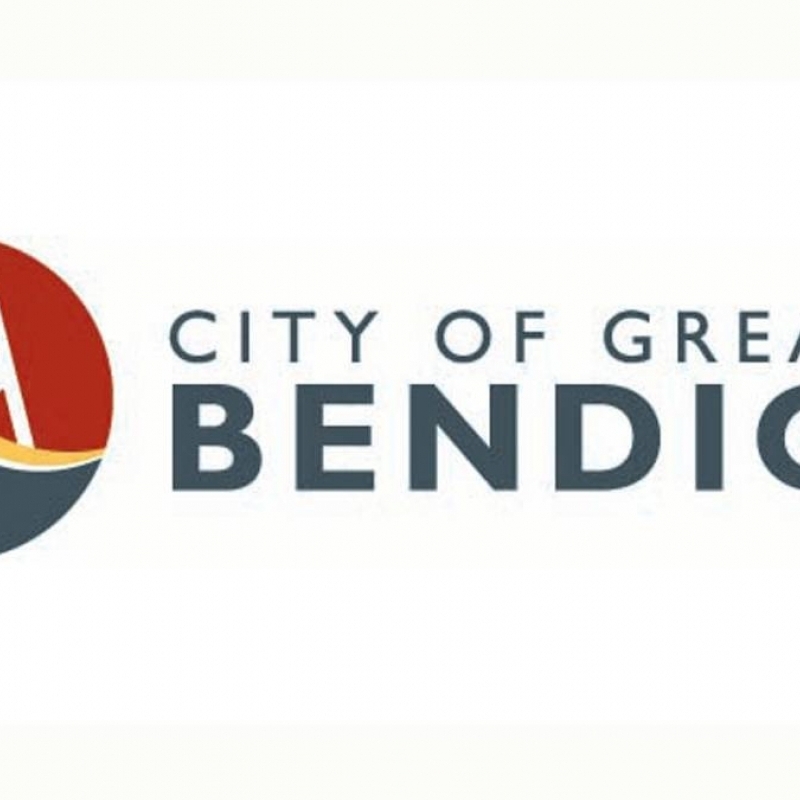 Enhar successfully delivered a comprehensive micro generation feasibility study for Moreland City Council in 2014. Additionally we asked Enhar to deliver detailed designs for commercial scale PV systems across 11 of Councils high profile buildings. We were most satisfied with the product Enhar delivered and the thoroughness and professionalism demonstrated by their project team. 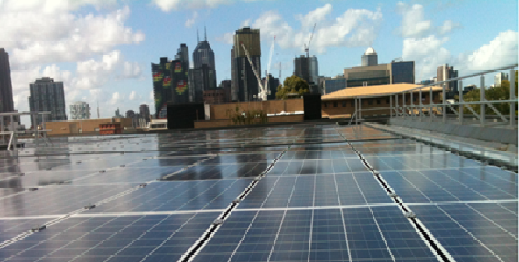 The work has underpinned Stage 4 of Councils Carbon Management Strategy - Renewable Energy Production, which enables Council to pursue cost effective solar PV installations for future programs.